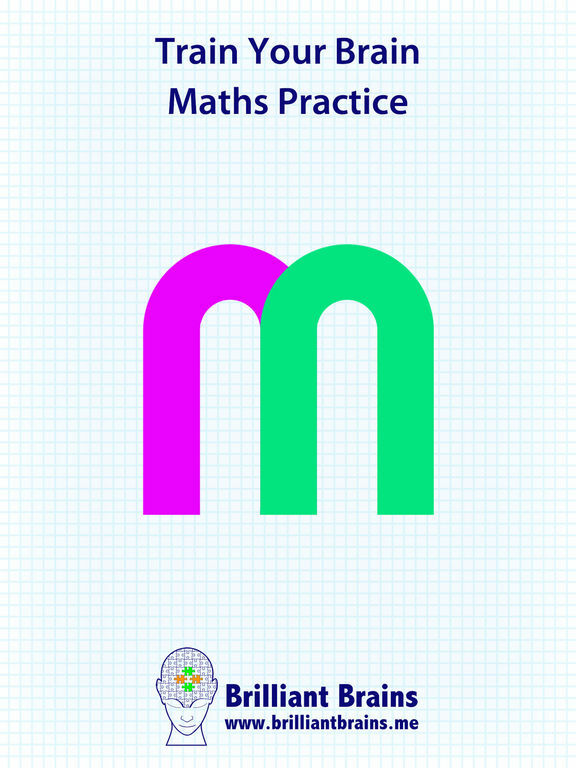 Train Your Brain Maths Practice app contains questions equivalent to 12 practice papers to help your child prepare for the exams and get into the school of your choice. 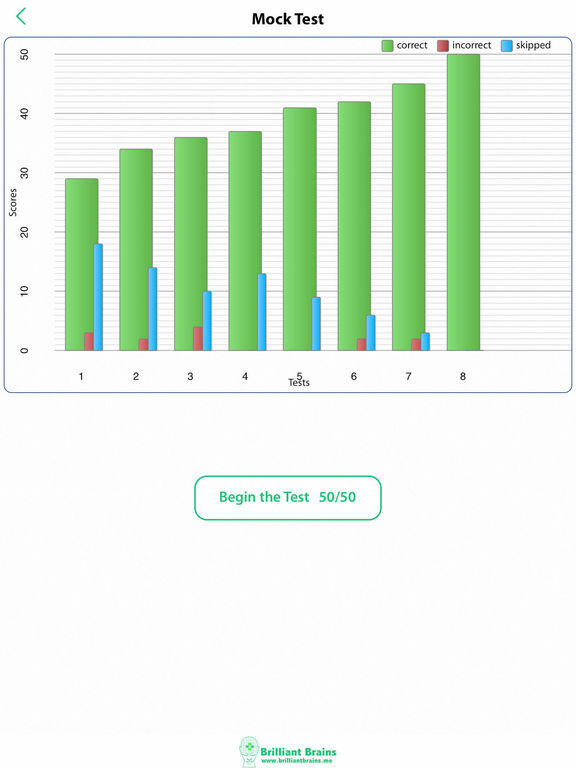 The papers can also be printed to give your child a feel of real exam test papers. 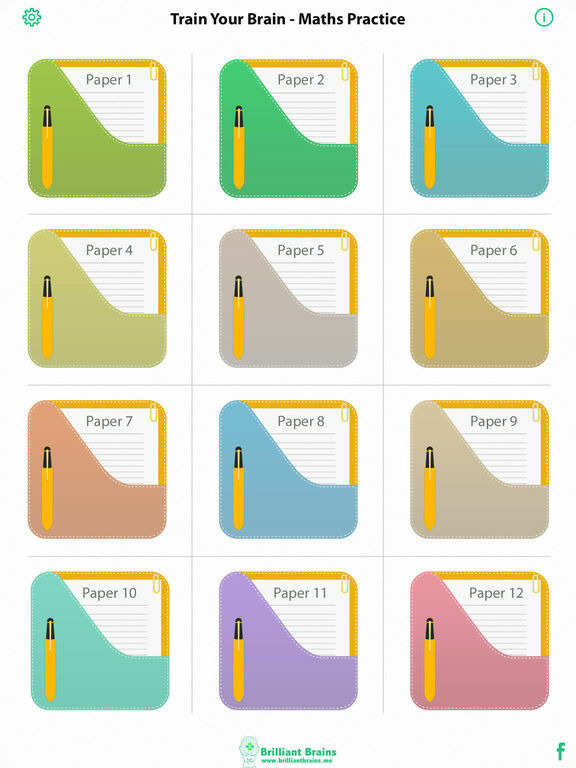 12 Practice Papers will normally cost you over £45 from other publishers. Here were are offering the same at 90% discount. 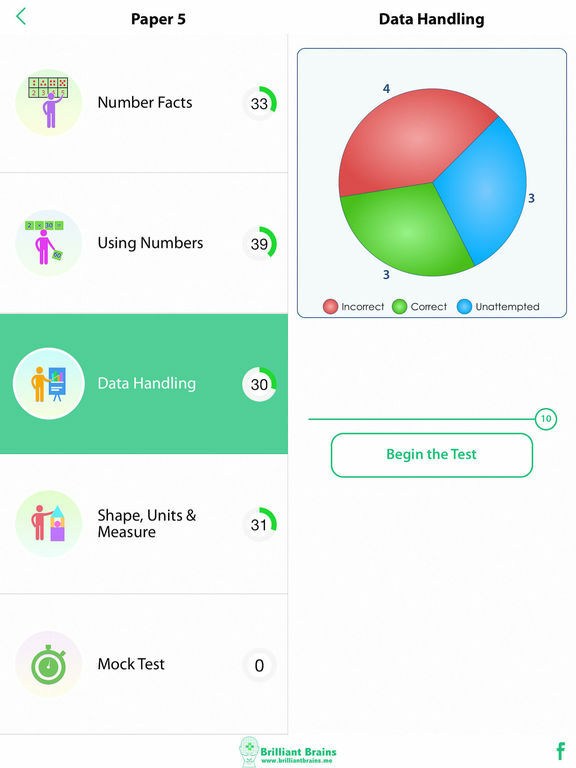 This app is one of the apps in Train Your Brain apps series published by Brilliantbrains.me with comprehensive material and innovative design that makes exam preparation a fun. 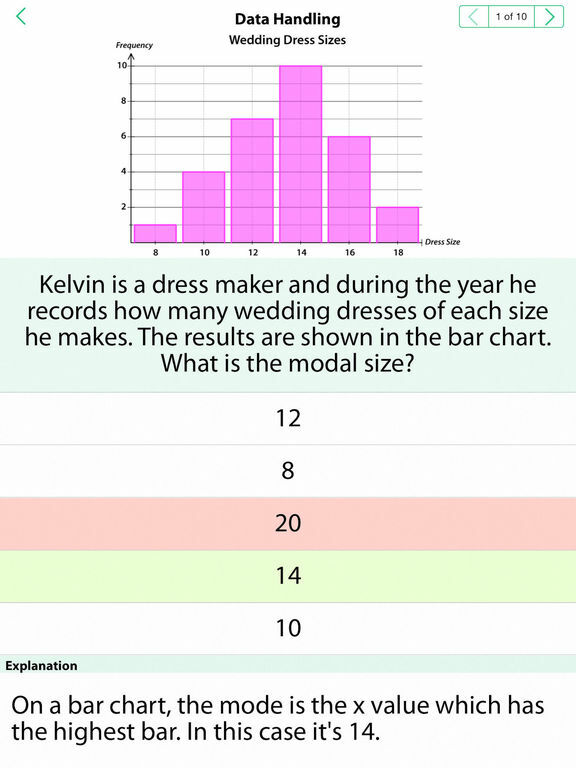 Questions are similar to the ones asked in common entrance exams set by grammar schools and independent private schools in UK and around the world. They vary in difficulty levels ranging from 1 to 5. 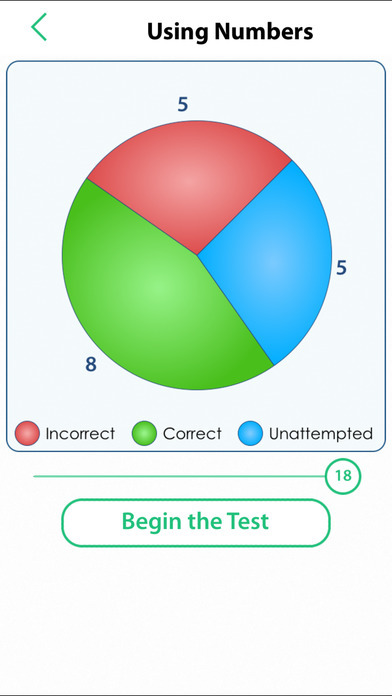 On completion of each test, you are given a summary of questions answered correctly, incorrectly and skipped along with the time taken on each question. Every question can be reviewed and all questions have an explanation of the answer. • Covers all 32 commonly found types of questions. • Explanation with every question.